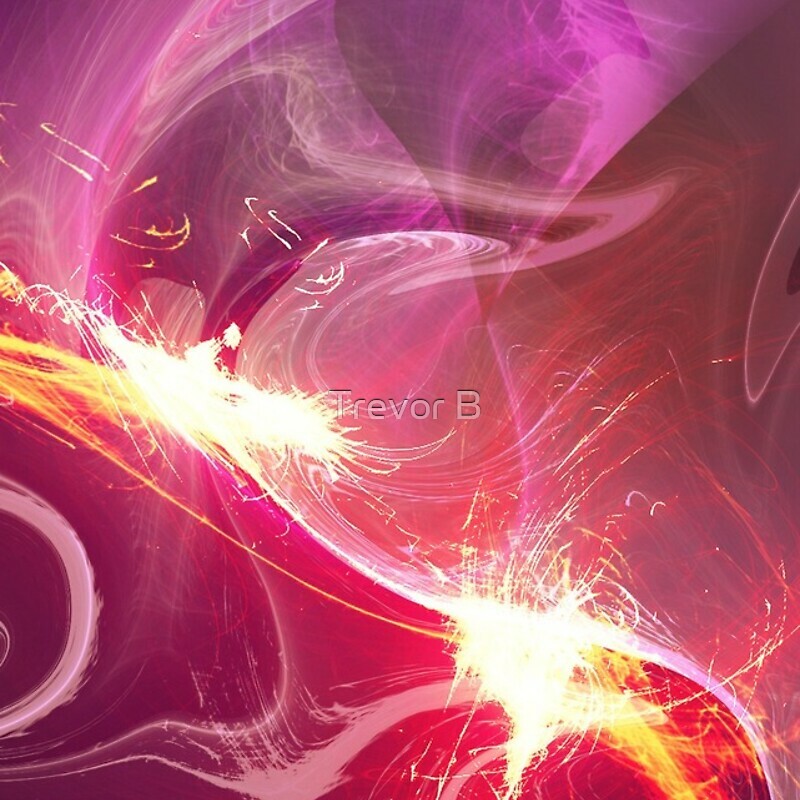 I’m a graphic designer and artist currently enjoying a passion for digital art, abstract art and bright colours. I enjoy photography as a hobby and often post-processes photographs into digital artwork and abstracts. 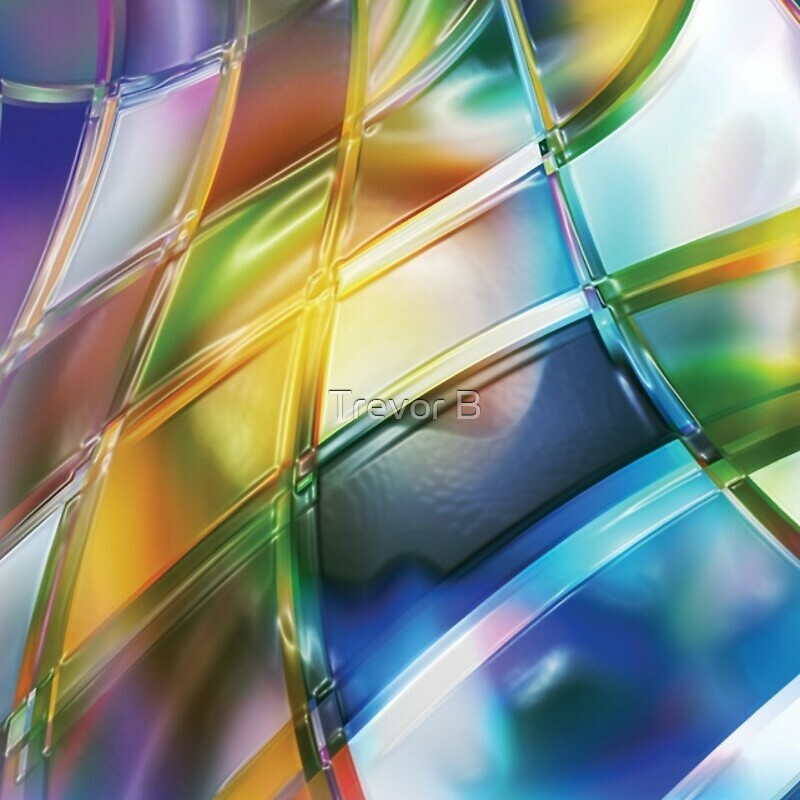 Colours evoke emotions, and I focus on various types of image design from pure abstract to corporate branding. Sometimes I produce very brightly multi-coloured images which help to liven up a very ‘beige’ or plain old world – or even to stand out in an already colourful world! Take a look around and brighten up your day! After a long while, I’ve returned back to this store to check products and update as necessary. Now tried some of my digital art as repeating patterns too, most notably, Colour Distortion Abstract as a phone case and Intertwined Abstract . / I removed a few older products, and the Magnetic Light Flux Abstract Mug continues to be popular.